Parents will learn how changing their perspective toward challenging behaviors has the ability to unlock their child’s full potential and unique strengths. 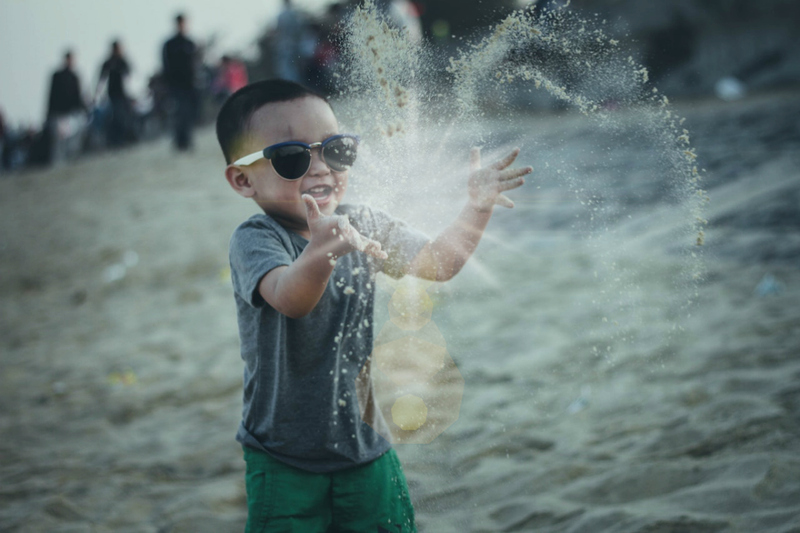 This post includes referral links that bring in a small commission to help keep the site running to get you the best research-based knowledge to help grow your awesome kid! Many of us have had a child we didn’t expect. The one that can’t just go with the flow and do things the way they’re ‘supposed’ to. The one that doesn’t listen. The one that can’t sit still. The one that has more emotions by 6 AM than a pregnancy ward at full capacity. What can I do to get her to ‘behave’? What will others think of my parenting? I must be to blame for this difficult behavior. 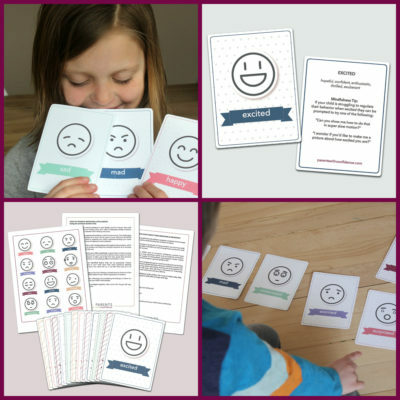 That outlook quickly led down a path of frustration, negativity, and disconnection from my unique and spirited child. It wasn’t until I had involuntarily doled out massive amounts of time, energy and tears, that I realized I had been going about it all wrong. I was stuck in a parenting mindset of power and control, trying to find that one perfect reward or powerful consequence that would whip my child into shape (translation, make her easier for me to manage). I was trying to ‘fix’ my child, without realizing she had never been broken. Then one day as I sat watching my daughter play (aka create a monstrous mess of every item that wasn’t actually intended to be a toy) I had a powerful realization. My child is who she is supposed to be, that’s not going to change and perhaps… I don’t want her to. Looking back, I know now the shift I was starting to feel was acceptance. Once I began to accept her for who she was and stopped trying to make her the child I had planned on having, I suddenly had a new lens to look through. Now I could see HER and not just her behaviors. I was able to see her tenderness and sensitivity with her little brother when he fell off his tricycle. I was able to see her intense joy radiate throughout the park as she played tag with her sister. I was able to see her loud voice stand strong when she felt she had been wronged by her friend. I was able to see her strong curiosity and sense of adventure as she continued climbing the tree after being prompted to turn around. I was able to see her inspiring creativity as she made an epically messy pile of Orbees and flower petals (and tons of other crap) on our front porch. It was time to start turning challenges into strengths. My child may at times be sensitive, intense, loud, strong and messy, but there is no doubt that she also has the strengths of a Superkid. 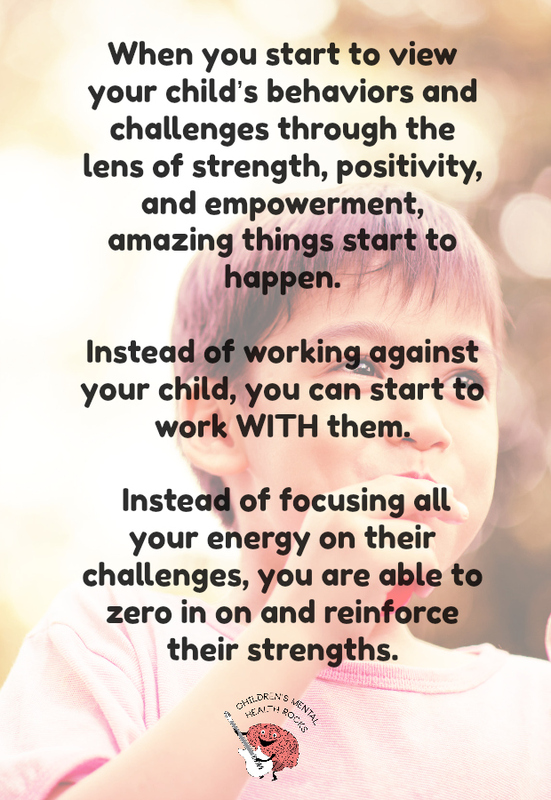 When you start to view your child’s behaviors and challenges through the lens of strength, positivity, and empowerment, amazing things start to happen. Instead of working against your child, you can start to work with them. Instead of focusing all your energy on their challenges, you are able to zero in on and reinforce their strengths. Instead of seeing your child as a heap of inconvenient and disruptive behaviors you can see who they were when they came into this world and guide them in sharing their gifts throughout it. When you start the journey of shifting your perspective on your child, it is exciting, energizing, and quite honestly, life-changing. When we focus on something repeatedly, it shapes neural pathways in our brain. Because of the human brain’s early evolutionary role (to communicate to us that we’re in danger), our brains are wired to be more sensitive to negative environmental stimuli than positive (yes this is why you always notice when your child argues with their sibling but not when they’re playing quietly together). So what does this mean for you as a parent? 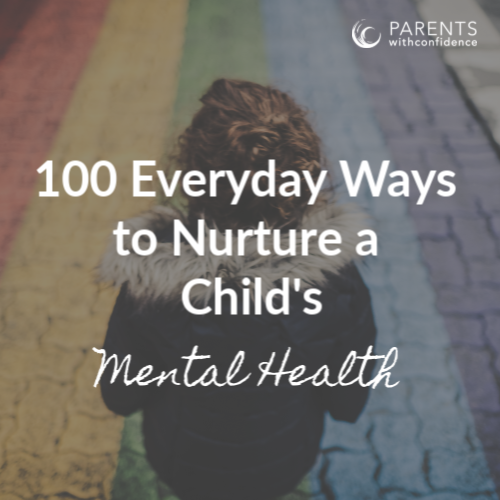 As human beings and as parents, we need to apply both intention and dedication when it comes to noticing and accentuating the positives that lie within our child each and every day. The more you notice and reflect on your child’s strengths, the easier it becomes for your brain to scan for them on a regular basis, it’s simple neuroscience. Here’s the best part though, your new habits will pay off big. The strengths you notice and call attention to in your child will start to grow and proliferate. You will see your child blossom. 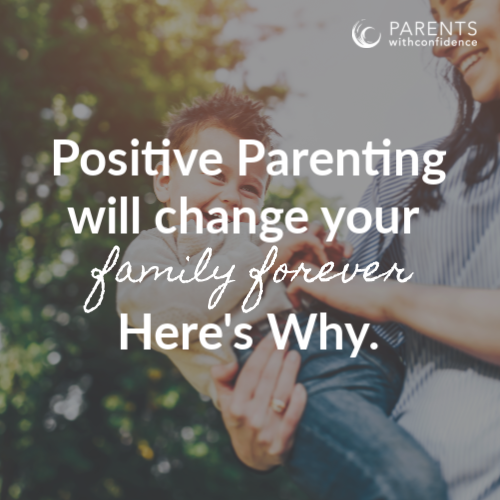 There’s also another remarkable bonus if you aren’t already convinced of the power of perspective with your child- your own outlook on the parenting journey will never be the same. Why? 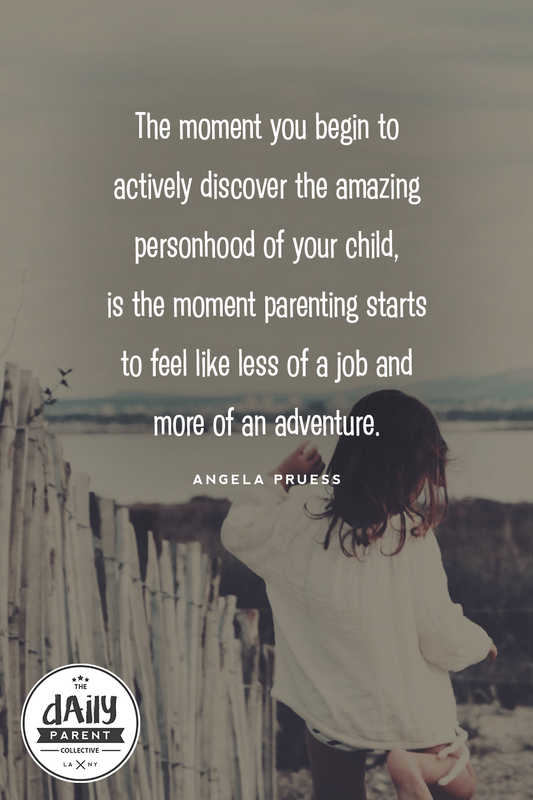 The moment you begin to actively discover the amazing personhood of your child, parenting starts to feel like less of a burden and more of an adventure. You have the power to unlock your child’s full potential. I had two paths to choose from. The one where I viewed my child from the lens of the crabby old lady at church, or the one where I viewed my child just as she was, a unique and beautifully imperfect human being doing her best to move through the world. I’m not sure about you but I choose the latter and let me tell you that if you do the same, you’ll never look back.